Are your corporate videos getting results? Here’s a quick checklist that can help you increase their effectiveness. 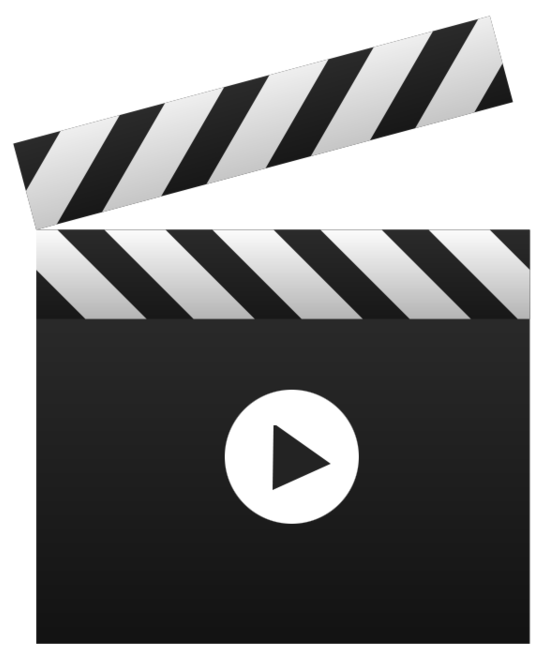 Make the opening seconds compelling, since viewers decide whether to continue within the first few seconds. Make your content valuable—and signal where you’re going early on. Keep clear of distractions like sloppy editing, careless or jumpy camera work, poor lighting, bad sound and poor framing. Make sure that graphics and special effects help deliver the message. Flashy treatments without purpose can actually diminish a video’s effectiveness. Make it just the right length—which is as long as it is compelling. While viewers do have a short attention span, if the content is relevant, they’ll stay with you. If it includes interviews and testimonials, make sure the speakers have appeal, convey authenticity and are well groomed. Check the momentum. Does it lag in certain places? Include a call to action like asking the viewer to subscribe to your channel if you have fresh regular content.